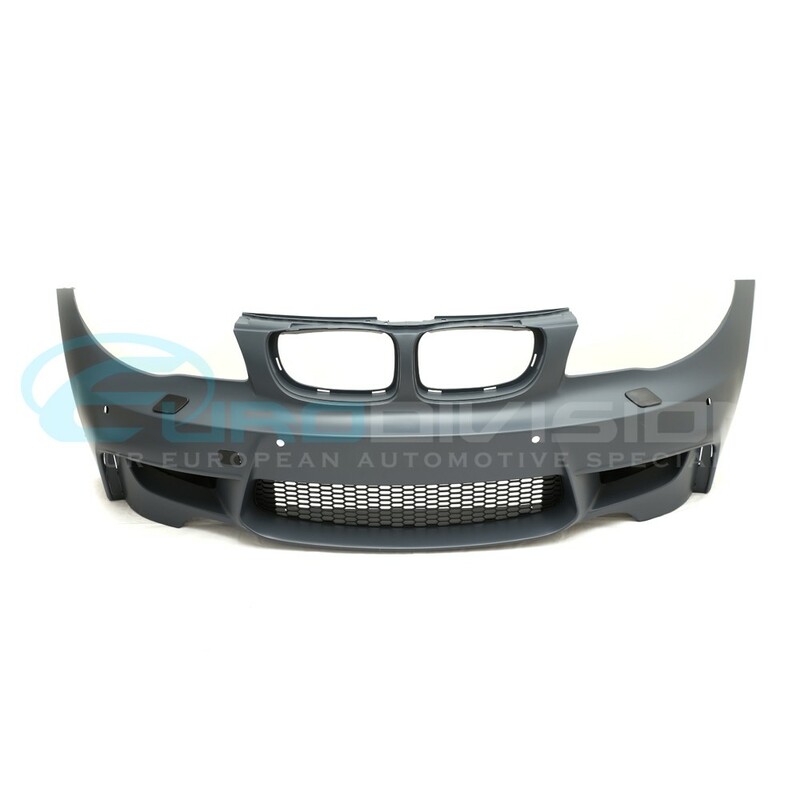 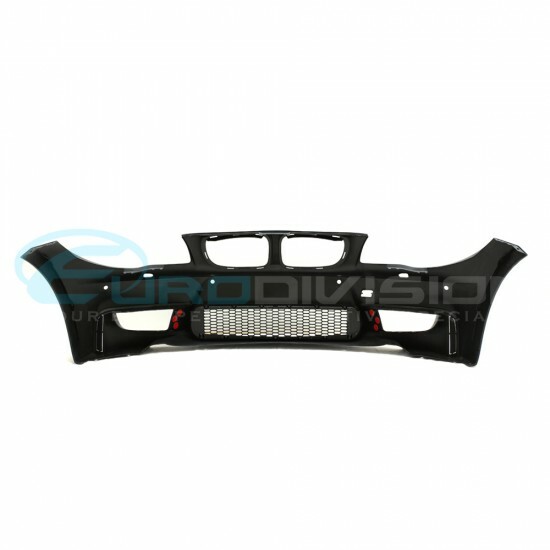 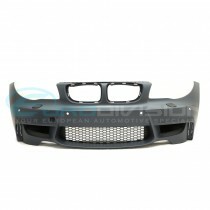 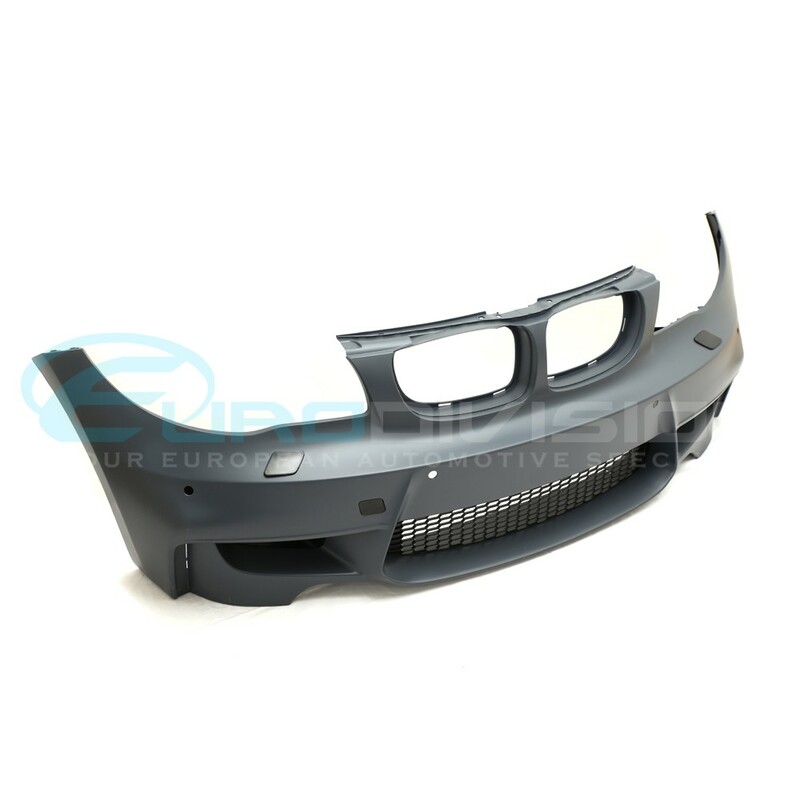 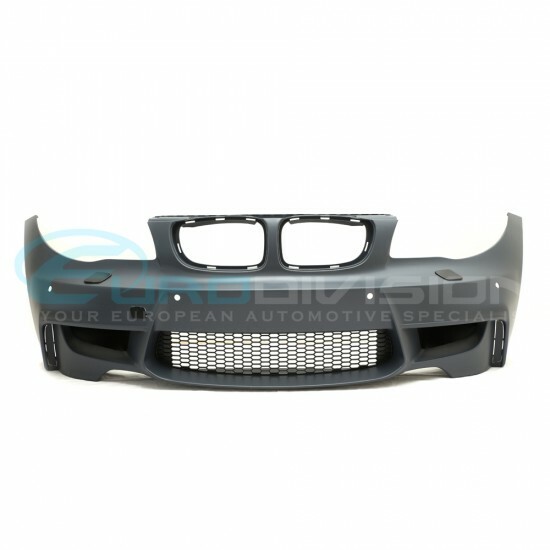 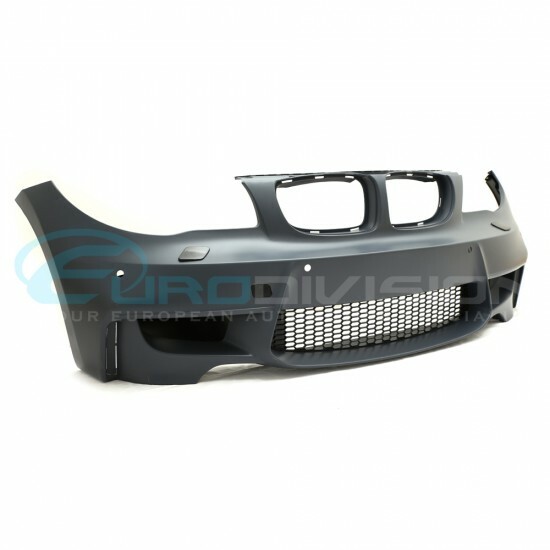 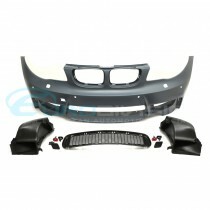 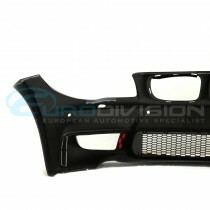 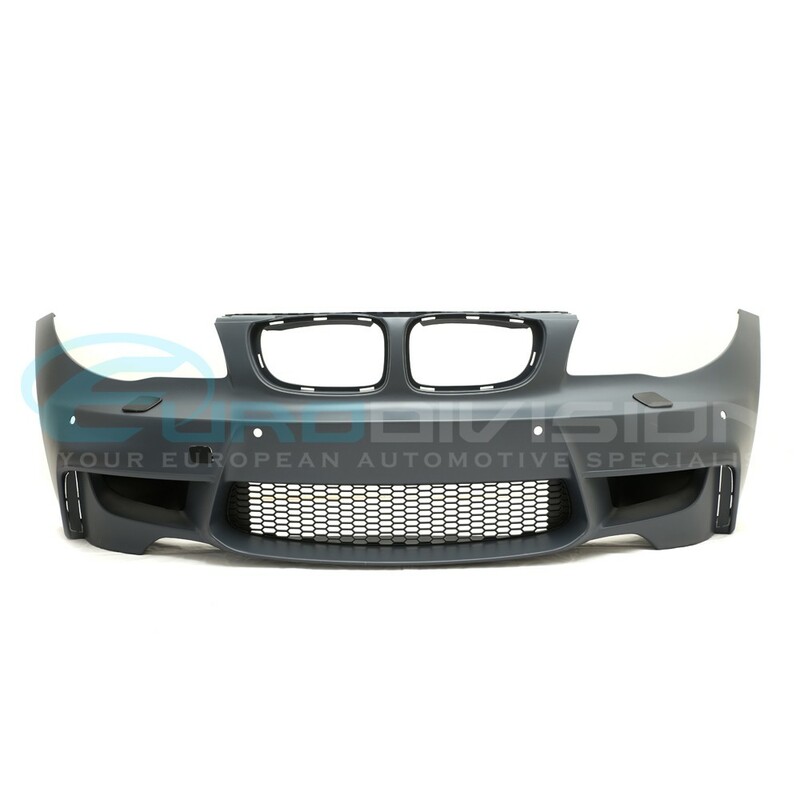 This 1M style front bumper is made of exceptional quality. 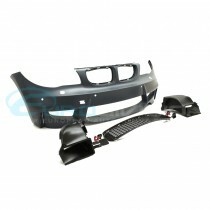 - Air Ducts are included in the set. 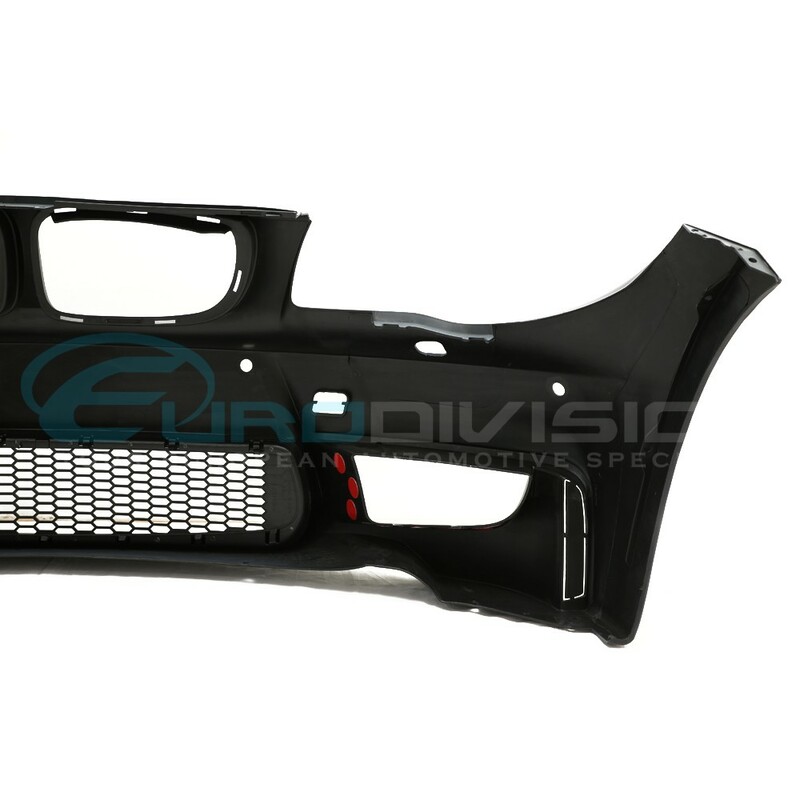 Please note: For E87 Hatchback 2004-2007, factory grilles are required to be swapped with E82 version.